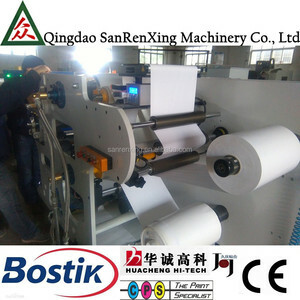 10 YRS Shanghai Skilt Machinery Equipment Co., Ltd.
2 YRS Dongguan Lmet Industrial Technologies Co., Ltd.
4 YRS Qingdao Sanrenxing Machinery Co., Ltd.
9 YRS Shanghai Shengsen Packaging Equipment Co., Ltd.
11 YRS Zhejiang Fengming Industrial Co., Ltd.
4) high-speed automatic cutting cloth and connecting film. 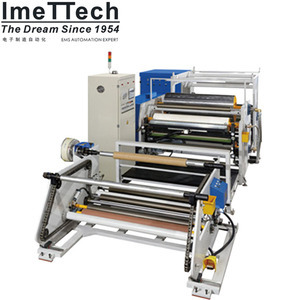 5) high-speed automatic cutting cloth and connecting film. Many easy broken spare parts will be prepared in the tool box together with machines. 6 YRS Shenzhen Yichengxing Electronic Co., Ltd.
9 YRS Guangzhou Weizhen Machinery Co., Ltd.
2 YRS Guangzhou Ming Na Packaging Machinery Co., Ltd.
3 YRS Zhengzhou Hanchuang Machinery Co., Ltd.
6 YRS Zhengzhou Guolian Machinery Co., Ltd.
3. 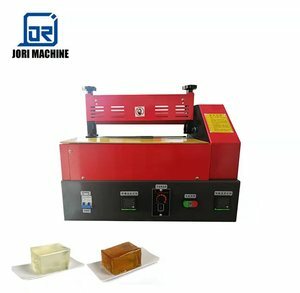 The glue melting oven is coated with the antisticking layer, efficacious prevent the hot melt adhesive against carbonization. 4. Collocate the precision metric gear, make it more steady to produce the adhesive. Please note: above is standard parameter, we can customize machine according to customer's requirement. 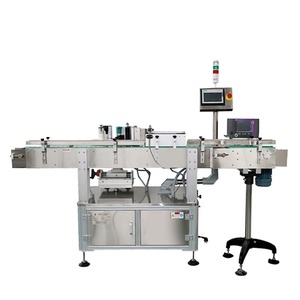 1 YRS Qingzhou Gofar Packaging Machinery Co., Ltd.
5 YRS Dongguan Liyi Test Equipment Co., Ltd.
Width of coating can be controlled by teflon insert side dams. 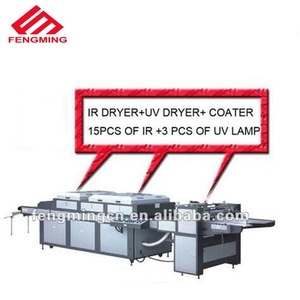 The precision hot melt coator is capable of producing coated samples, and small production. We can offer operation video and English operation manual . 9 YRS Wenzhou Weisheng Machinery Co., Ltd.
2 YRS Taicang Guangsheng Machinery Co., Ltd.
4 YRS Wenzhou Sanying Machinery Manufacturing Co., Ltd.
2 YRS Zhuozhou Dingsheng Mechanical Equipment Co., Ltd.
4 YRS Shangqiu Lida Machinery Manufacturing Co., Ltd.
2 YRS Qingdao Yulong Packaging Machinery Co., Ltd.
Alibaba.com offers 139,928 adhesive machine products. About 12% of these are labeling machines, 3% are dry mortar machines, and 2% are paper processing machinery. 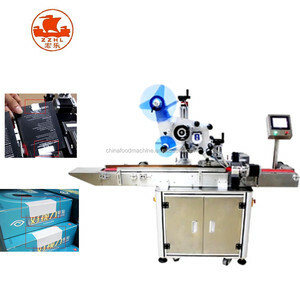 A wide variety of adhesive machine options are available to you, such as free samples, paid samples. 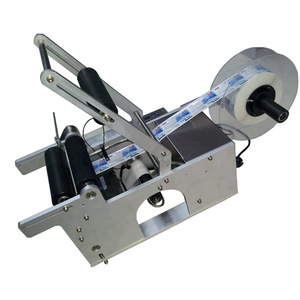 There are 139,928 adhesive machine suppliers, mainly located in Asia. 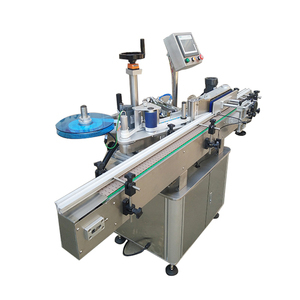 The top supplying country is China (Mainland), which supply 100% of adhesive machine respectively. 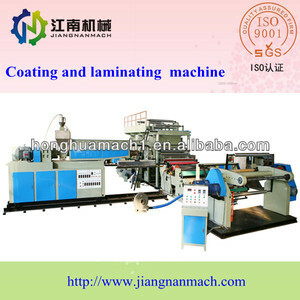 Adhesive machine products are most popular in Domestic Market, North America, and Mid East. You can ensure product safety by selecting from certified suppliers, including 30,393 with ISO9001, 16,757 with Other, and 4,529 with ISO14001 certification.